When you need an experienced family law attorney, you need Wail Sarieh. At the Sarieh Law Offices, ALC, we find the innovative legal solutions that are best-suited to our clients’ specific needs. Throughout southern California, experienced family law attorney Wail Sarieh advocates on behalf of clients and their children in matters including divorce, separation, annulment, paternity, custody, adoptions, and all other matters pertaining to family law. Mr. Sarieh received his J.D. in Los Angeles from Loyola Law School, where he merged his medical and legal interests (he has a medical degree from the University of Aleppo) as an extern with the Cancer Legal Resource Center. He then served as a managing partner with Physician Experts, Inc., which offers expert witnesses, medical exhibits, and other assistance to working lawyers. In his five years with Physician Experts, Mr. Sarieh gained the hands-on experience and practical legal insights that he now brings to every family law case. When you deal with any matter of family law, the help you need can be found at Sarieh Law Offices. 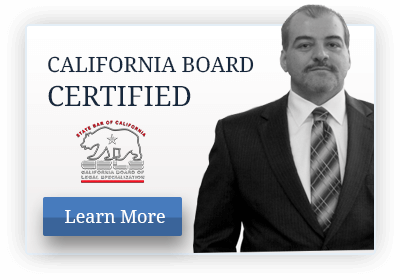 Mr. Sarieh is certified by the State Bar of California as a Specialist in Family Law. He is a sponsor of Birmingham, Alabama’s Wall of Tolerance. Mr. Sarieh has also joined the Southern Poverty Law Center, and he volunteers in Santa Monica at the Heartfelt Foundation.